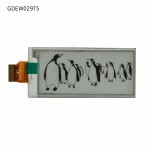 Have you ever seen so many E-Ink displays? 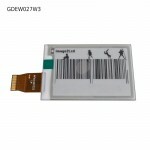 If you can’t find what you need here, it probably doesn’t exist! 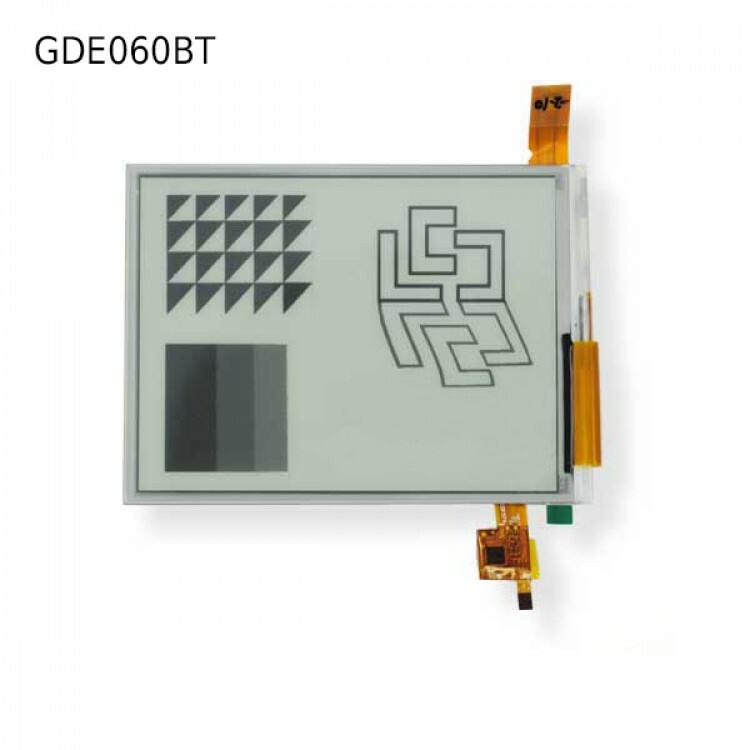 The table below shows all the available dimensions and modules or E-Ink displays, the pictures above show which model it is. 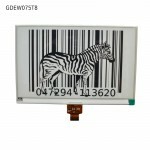 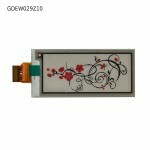 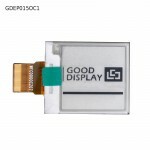 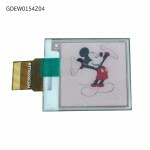 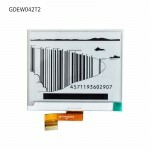 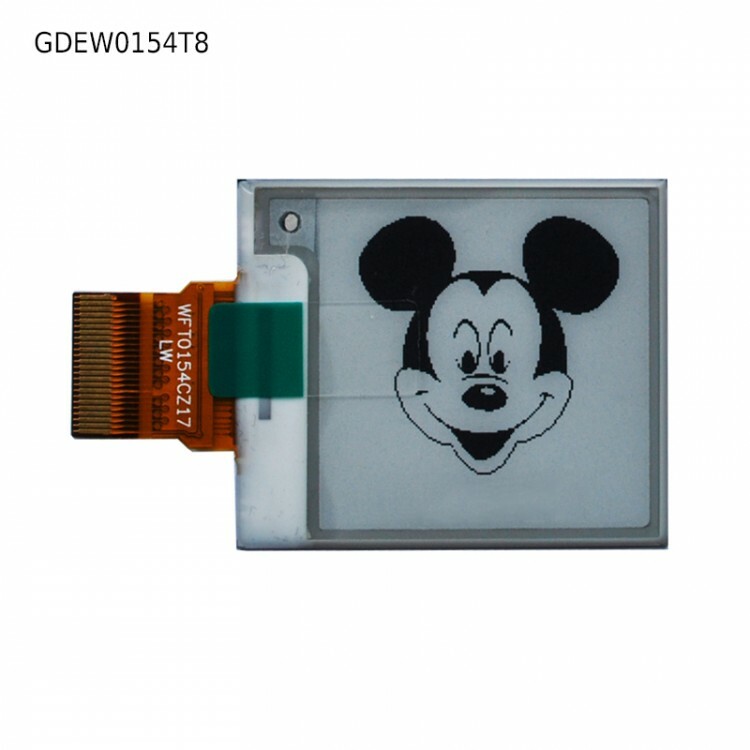 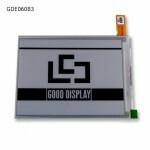 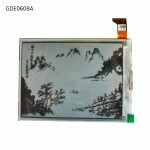 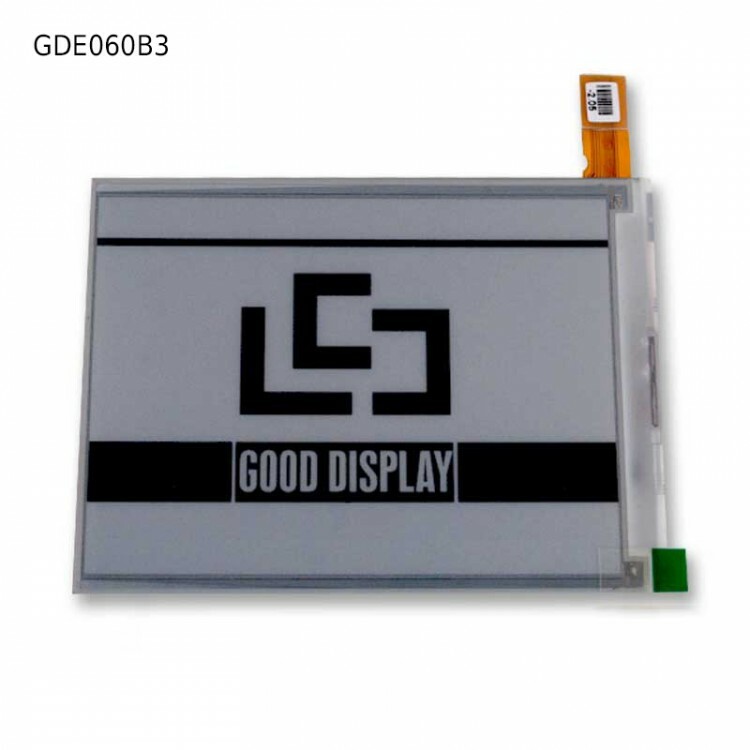 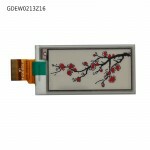 Feel free to download the datasheet and the documents for all the e-ink displays. If you need big volume or technical support, please contact us. 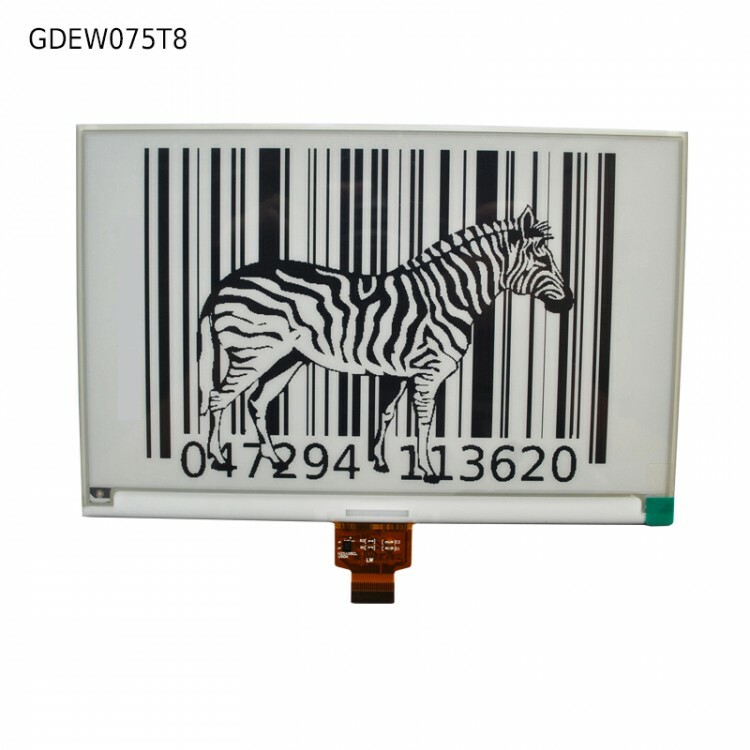 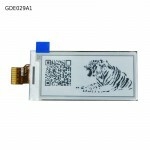 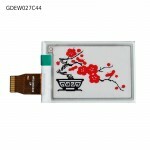 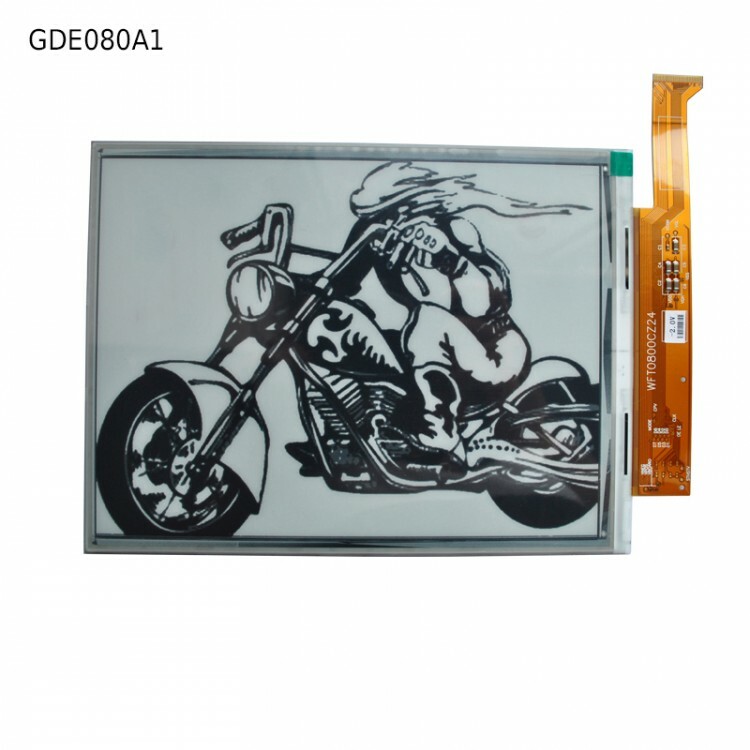 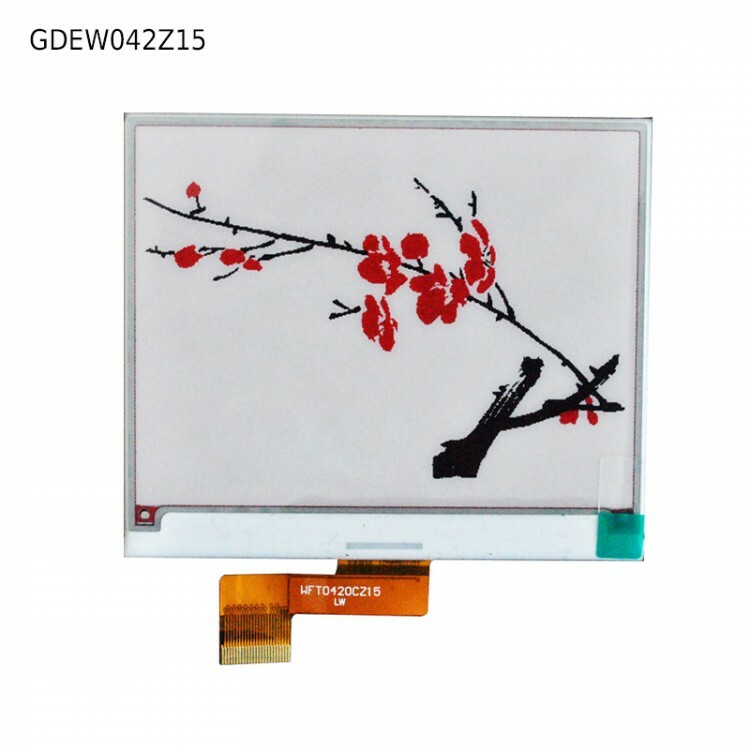 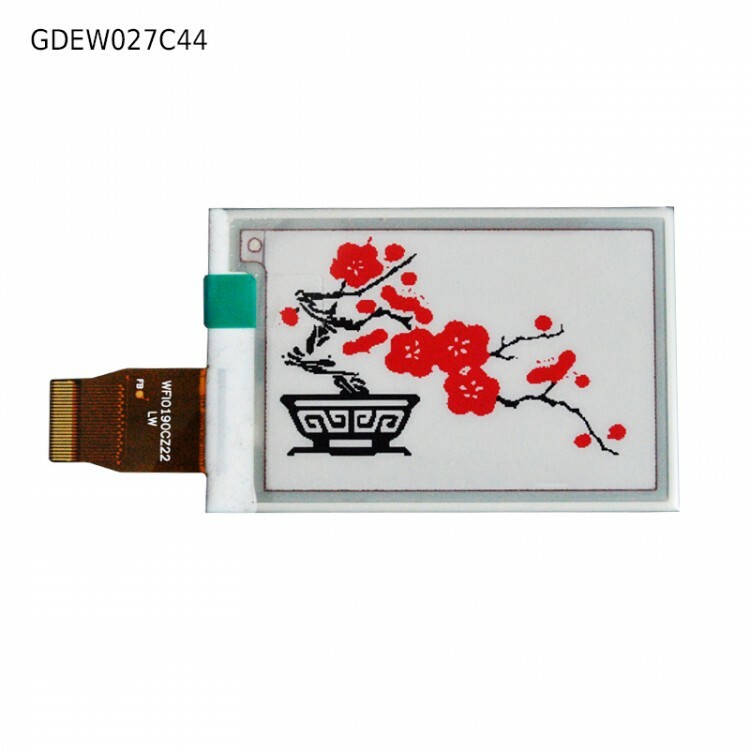 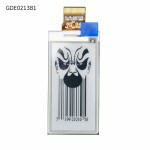 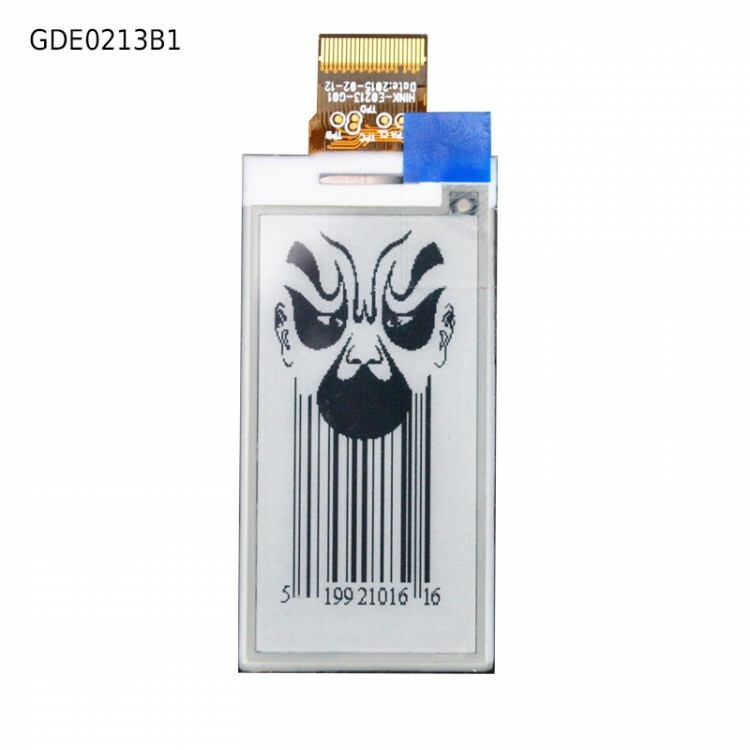 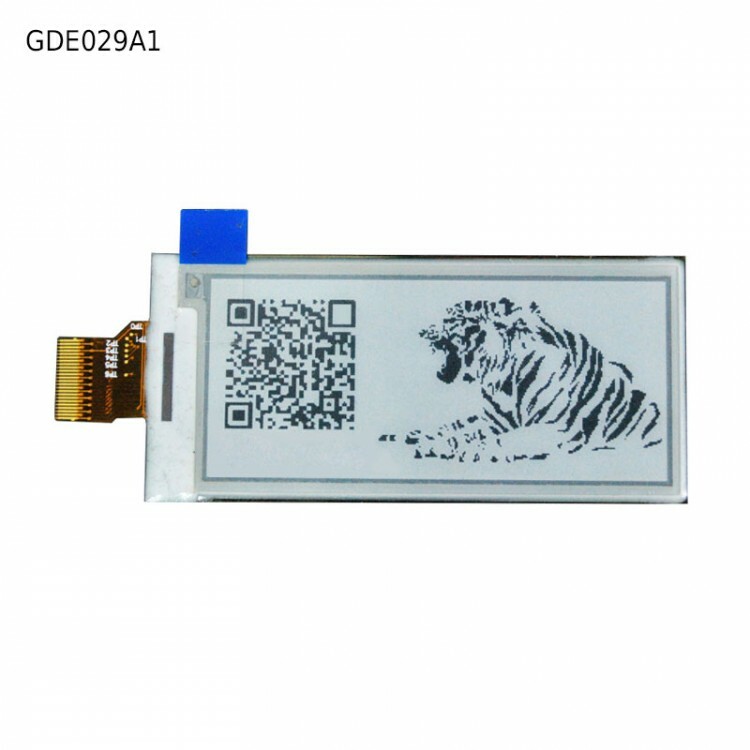 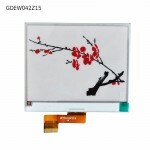 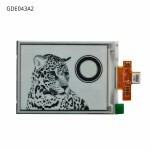 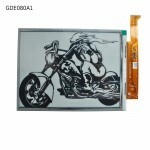 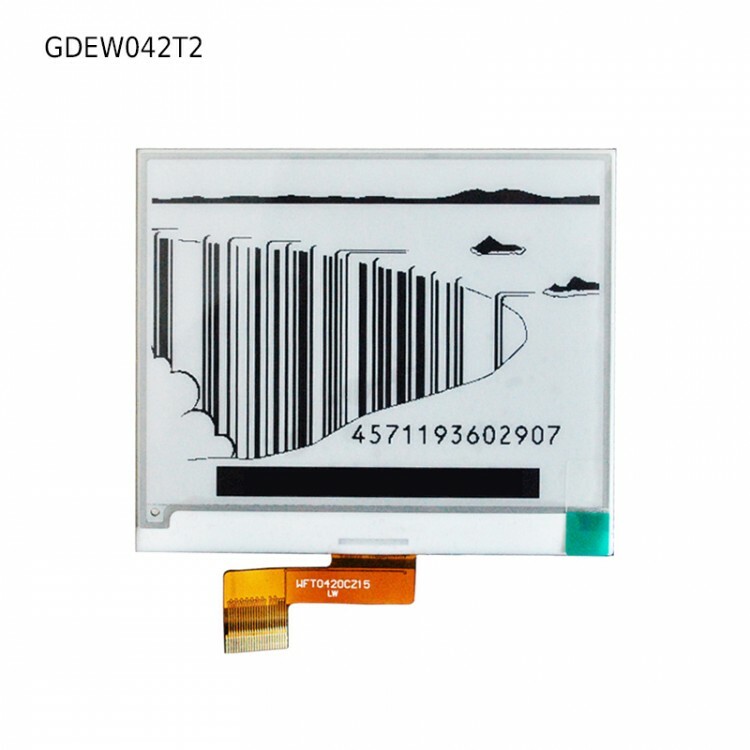 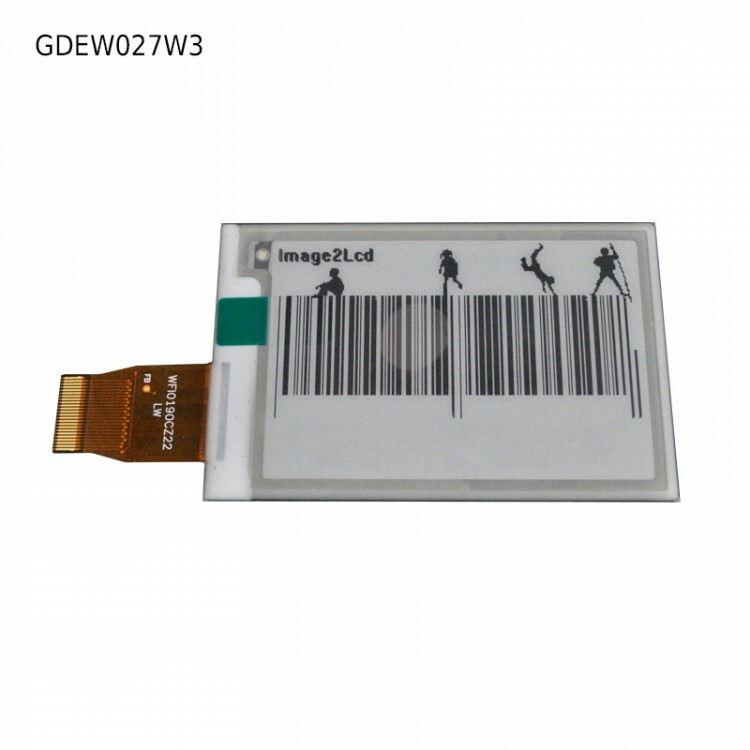 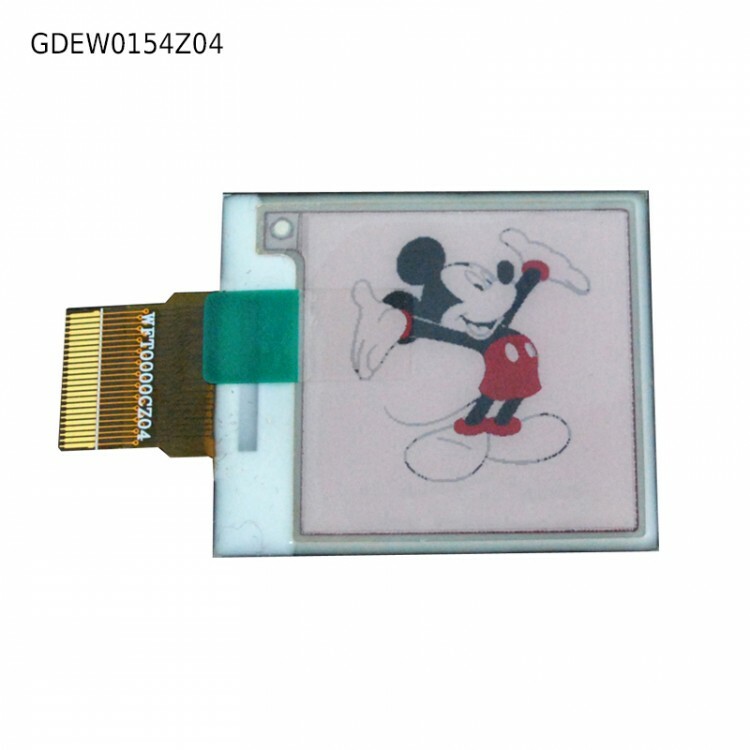 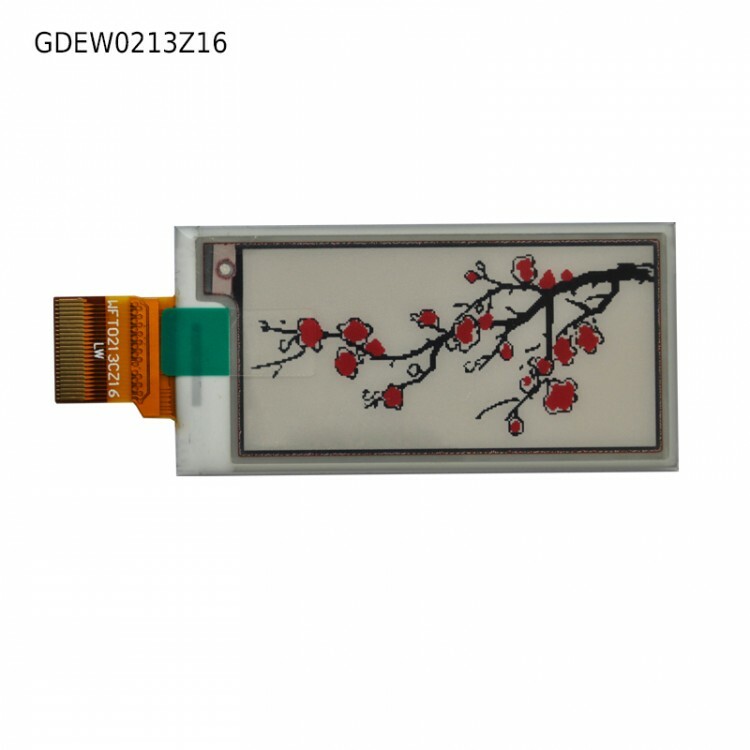 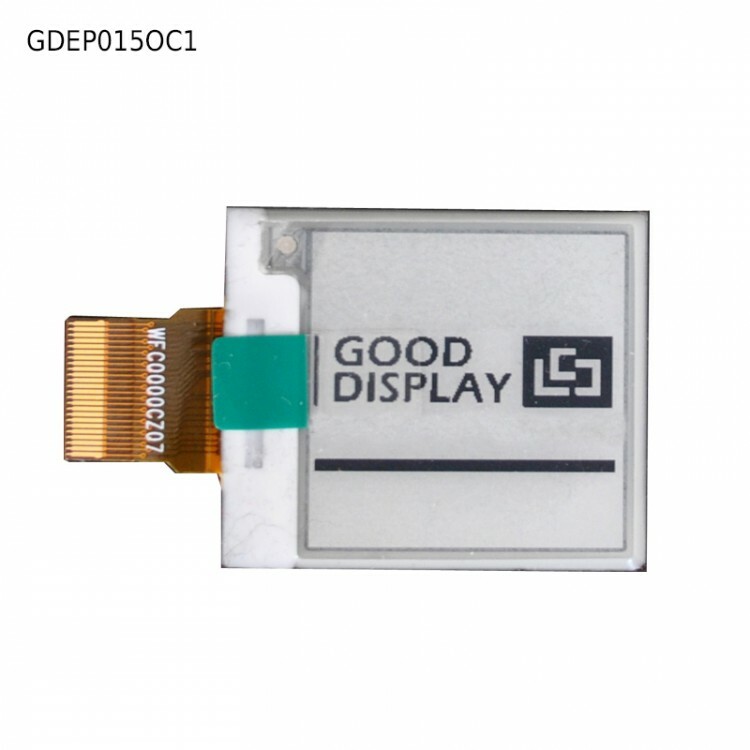 Find whatever dimension and resolution of E-Ink display you need for your next project here. 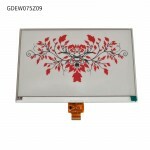 From small to large, there's something to fit every project.